Children express themselves via songs, musical instruments, finger plays, stories, and dancing (approximately 15 minutes). 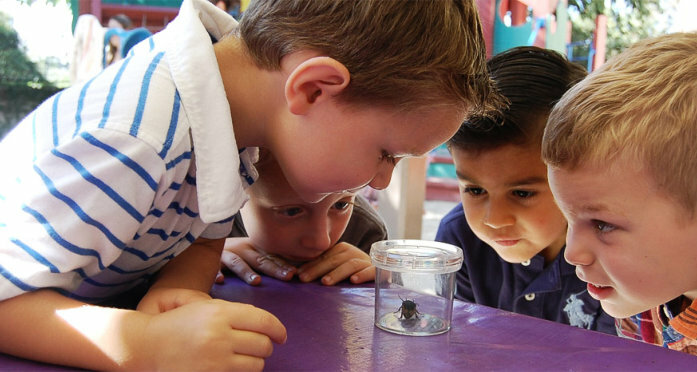 Large Group’s purpose is to is to introduce children to the large group setting which they will experience in elementary school. 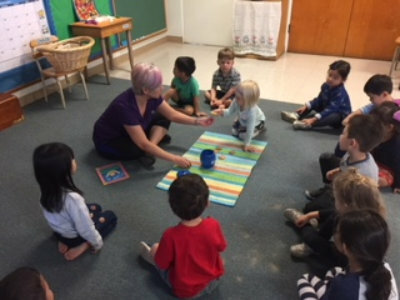 They follow a teacher-directed activity which is developmentally appropriate, fun, and allows them to move and to learn about rhythms and concepts at the same time.